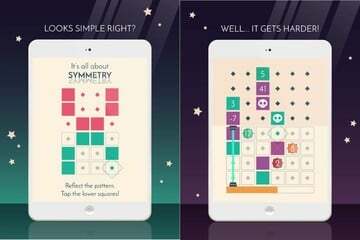 With features such as smart search in Google Photos and smart reply in Gmail, Google has long been one of the companies at the forefront of innovation in machine learning, the field of study concerned with enabling computers and apps to learn on their own with continuous use. 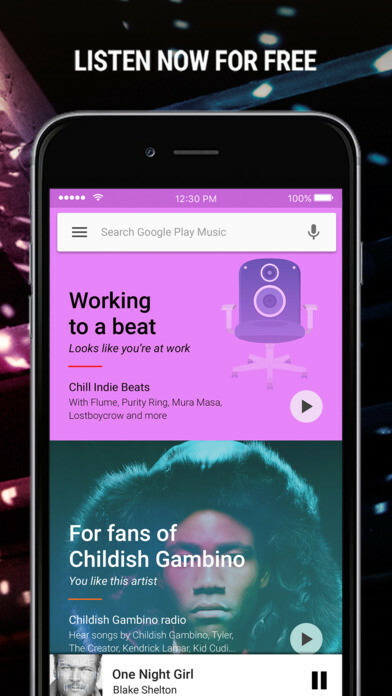 And now, the search giant has come up with another product that’s design to show off some impressive machine learning chops: the new version of Google Play Music. Touted as “smarter, easier to use, and much more assistive,” the new Google Play Music employs machine learning to pretty much turn personalized music recommendations all the way to 11. 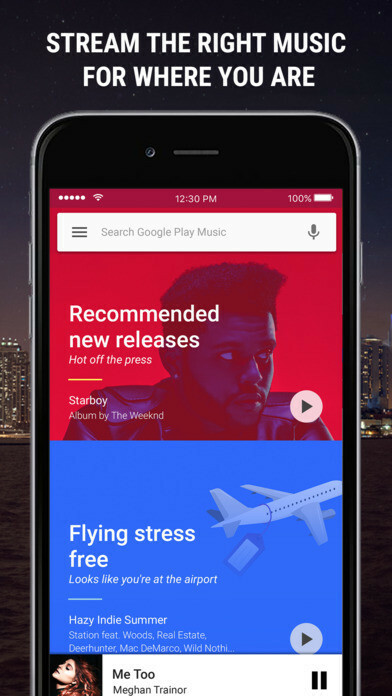 Google Play Music employs machine learning to teach itself what kinds of music you like by considering such parameters as your location data, your activities, the time of day, and even the weather. Of course, some users concerned with their privacy may find this a bit invasive, which is why the service’s smart music recommendations are opt-in. When you opt in, we’ll deliver personalized music based on where you are and why you are listening — relaxing at home, powering through at work, commuting, flying, exploring new cities, heading out on the town, and everything in between. 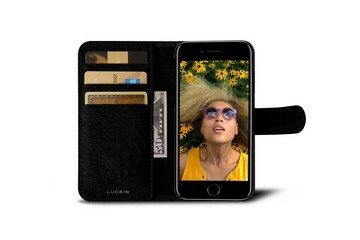 Your workout music is front and center as you walk into the gym, a sunset soundtrack appears just as the sky goes pink, and tunes for focusing turn up at the library. 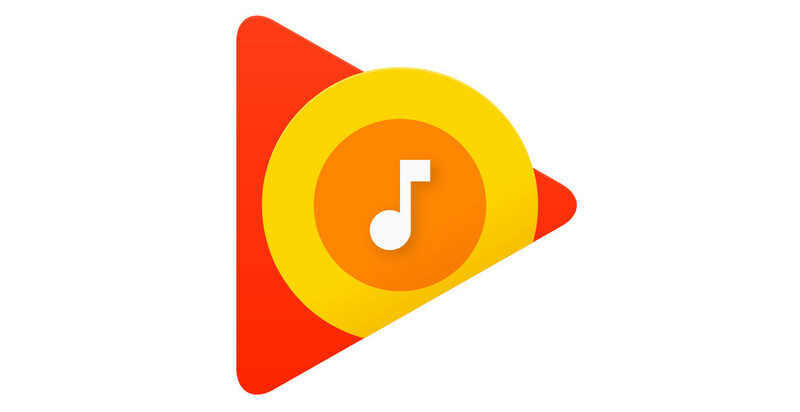 Google Play Music boasts a new home screen that promises to make the right music for any moment of your day just a single tap away. With the power of machine learning and a little help from a team of human curators, the service works to serve the music you’re likely to like to listen to in the here and now right at the top of the home screen, ready to be played. “Maybe that’s your favorite new release on Friday, the dance party playlist you listen to after work, or more music from a new artist you’ve just fallen in love with,” Google muses. 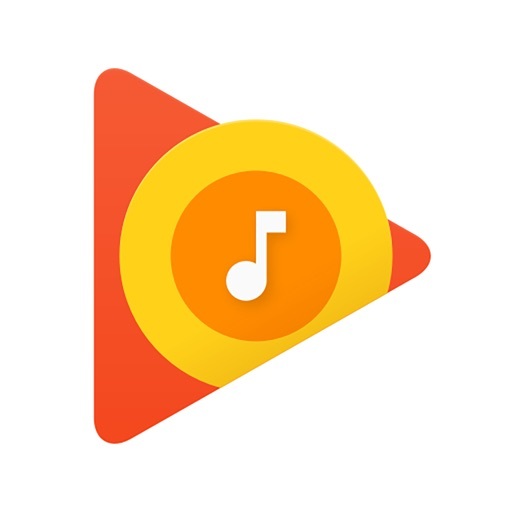 The Google Play Music revamp also sees the introduction of a feature that automatically puts together a playlist of your most recent songs with some recommended tracks for offline listening — And you don’t even have to download the playlist yourself. This way, you’re sure to have something to listen to when you don’t have an internet connection. 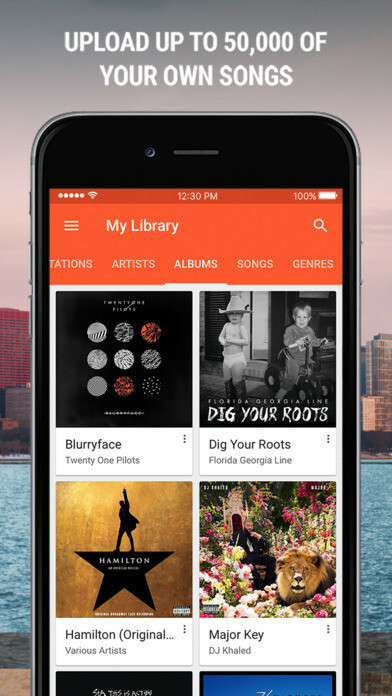 The new Google Play Music is rolling out on the web, Android, and iOS. 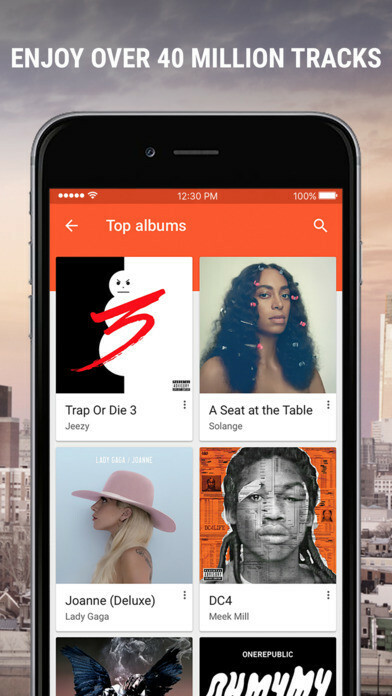 Google Play Music has a free tier that includes smart music recommendations and storage for up to 50,000 songs from your personal collection. 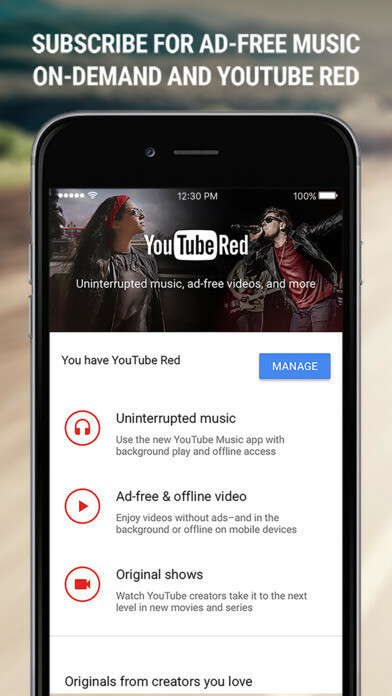 For $9.99 a month, it offers ad-free on-demand access, playlist creation, offline listening, and YouTube Red membership.